As the owner of a minibus, you want to be sure that everyone inside of it is covered. The amount of insurance you need can vary depending upon how many people use the minibus as well as the purpose of its usage. 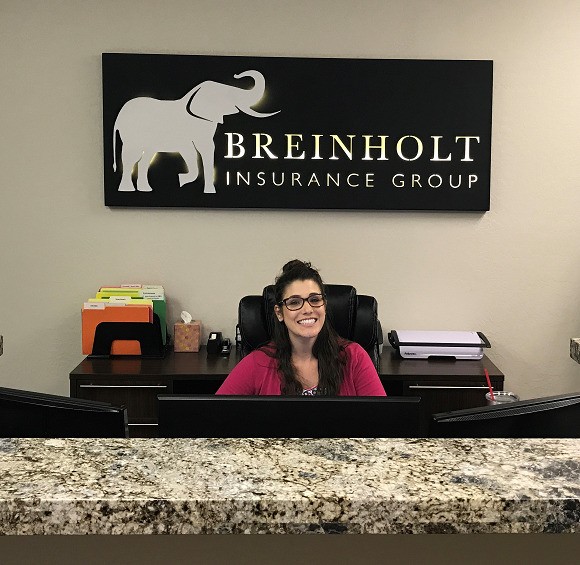 Speak to a Breinholt Insurance Group agent about how you plan to use the vehicle before asking for a quote. This will help you get the most affordable coverage while making sure everyone in the vehicle is adequately covered.